In IELTS Writing Task 1, you have a very high chance of getting a question about numbers. One type of question is called Change Over Time, and this is usually a line graph, with numbers that change over years, hours or days. The other type of numbers question is Static. This is a table, bar graph, or pie chart. These numbers are true for one year, or one point in time. Also, if there are only 2 years given, treat this like a static question still. Do not use the vocab. from Change Over Time! Do not use increase/decrease. In Static, the vocabulary must include interesting phrases for high/low/small/big, such as interesting adjectives and adverbs, like whopping, mere and paltry. Then, add adverbs like shockingly paltry. In our course, we have all the vocabulary you need to impress the examiner in both essays. Although it might feel odd using words like this, this is the only way to impress the examiner as far as vocabulary goes in IELTS Writing Task 1. You can find more high-scoring phrases like this in the Business/Finance sections of the newspaper. 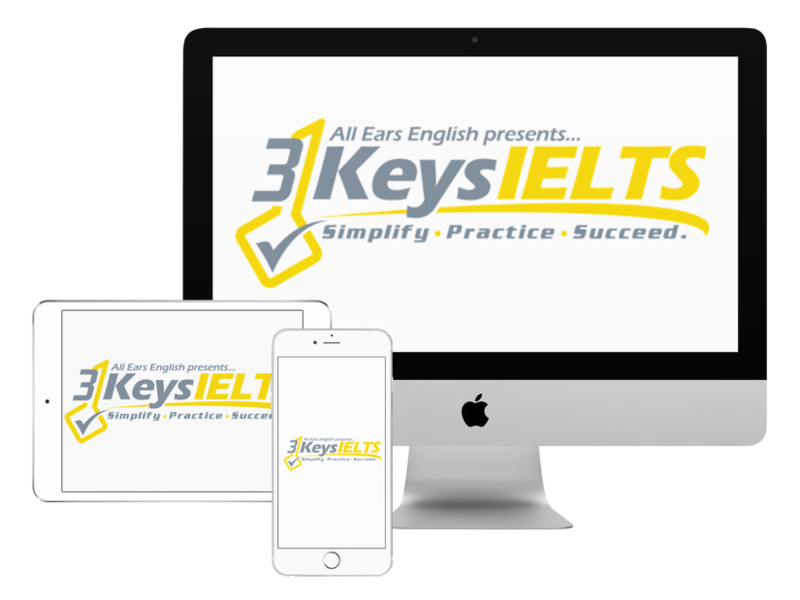 ← IELTS Energy 303: Failing Reading Strategies Available for Free Courtesy of IDP!